The Red Bull driver grew increasingly frustrated with Renault over the course of 2018 and was particularly vocal once his team committed to splitting with the French operation at the end of the season. 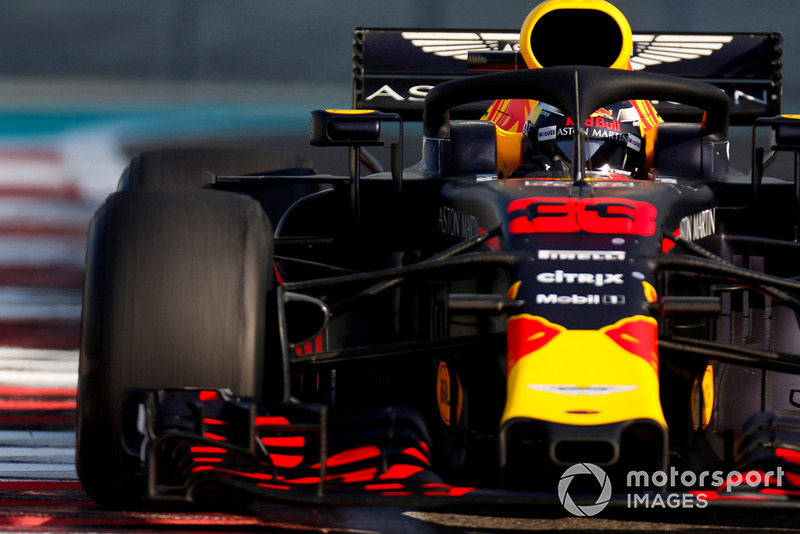 Verstappen regularly hit out at Renault over the team radio and in the media, while simultaneously gradually talking up Red Bull’s 2019 engine partner Honda. 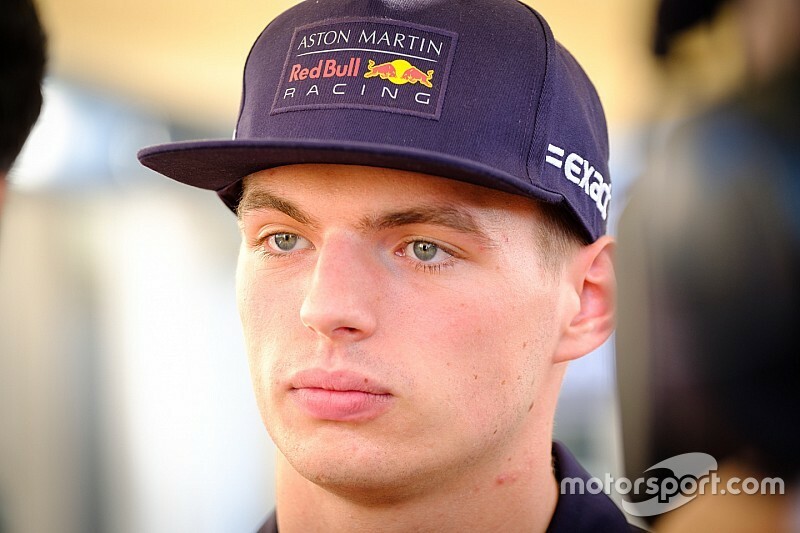 “It was never my intention to put them down, but I want to make it better,” Verstappen said in a season review with Dutch TV channel Ziggo Sport. “Look, we now have a deal with Honda, but if we had continued with Renault next year, I would want us to make progress. I am just very clear in what I say. “I can also say that they can take it easy, but I am not like that. It can and must be better and I just always want full commitment. “However, you have to be open to criticism, that is how I grew up. A Renault failure in Hungary sparked an expletive-laden rant from Verstappen, as did ongoing problems in Singapore despite him qualifying and finishing second. Verstappen also personally criticised Renault boss Cyril Abiteboul in Russia. Despite Renault’s troubles, Verstappen ended the year with five straight podium finishes and as the most regular challenger to world champion Lewis Hamilton. That has raised the pressure for Red Bull’s switch to Honda. “Hopefully it will be a long-term collaboration”, said Verstappen. ”I don’t expect that everything runs smoothly at once, but you can’t expect that. “I will always be focussed, but you also have to believe in the project and be patient. “I do not expect that we can really fight for the championship at the start of the season, but if we are just a little bit better than this year, we can be closer to the competition and run a consistent season.